Our wonderful group on the last day. Tears and hugs the order of the day. 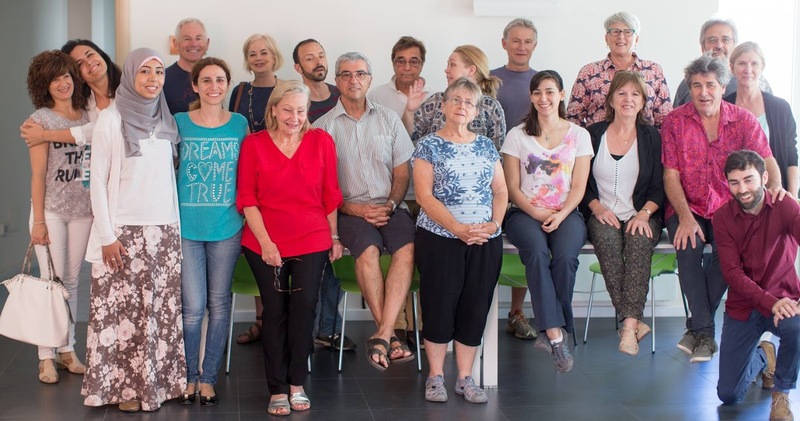 The May 2016 Lecce Italian Language Experience is over and once again it was a fantastic trip that passed all too quickly. 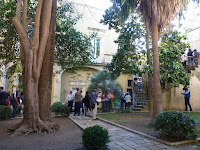 You can share some of the fun we had by going to the Learn Italian in Lecce Facebook page. The good news is that there is still time to join us on the September 2016 Lecce Italian Language Experience - still from only $AUD5530 twin share including airfares. Train ride to Bari to experience La Festa di San Nicola. And a wonderful night at La Festa della Coltura in Parabita. Call Max Najar now at Axis Travel on +61 8 84331133 or email max@axistravel.com.au to book and reserve your place for September. Not in Australia? Great deals for this trip are available wherever you are. Contact Max Najar at Axis Travel to find out more (see details above). Email me now to find out more.